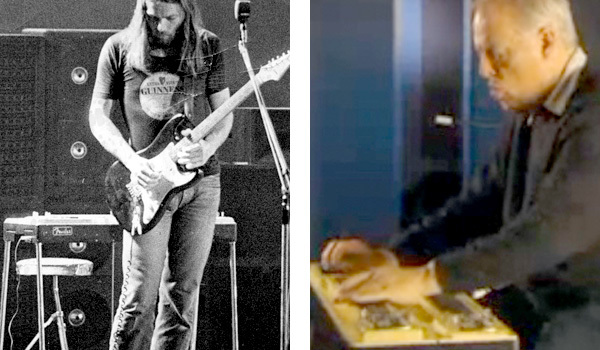 David is seen both with and playing the Fender 1000, decades apart. Howe talks about his Fender Pedal Steel at 28:58 in this video. The pedal steel heard on several cuts on Magnifique is a Fender 1000 from the Fifties with a pair of eight-string necks, both tuned to C6 tuning, and eight pedals. No reviews or videos yet for Fender 1000 Pedal Steel. With an Equipboard account you can rate this item, add it to your collection, submit a review to discuss what you like and dislike about it, and associate Fender 1000 Pedal Steel to artists that use it. Create an account!